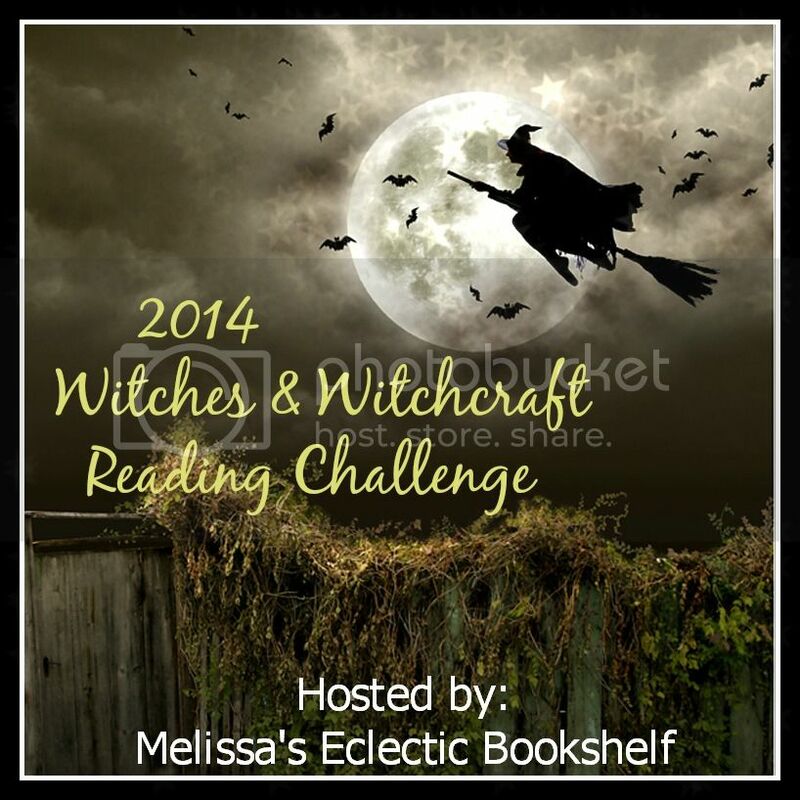 2014 Witches & Witchcraft Reading Challenge Sign Up Post! I wanted to hank you ffor this gokod read!! I certainly loved every bit of it. Ok, I’m done. I got into the challenge late, so this is as much as I want to do for this year. But it was fun. Is it too late to join?? I would love to participate.